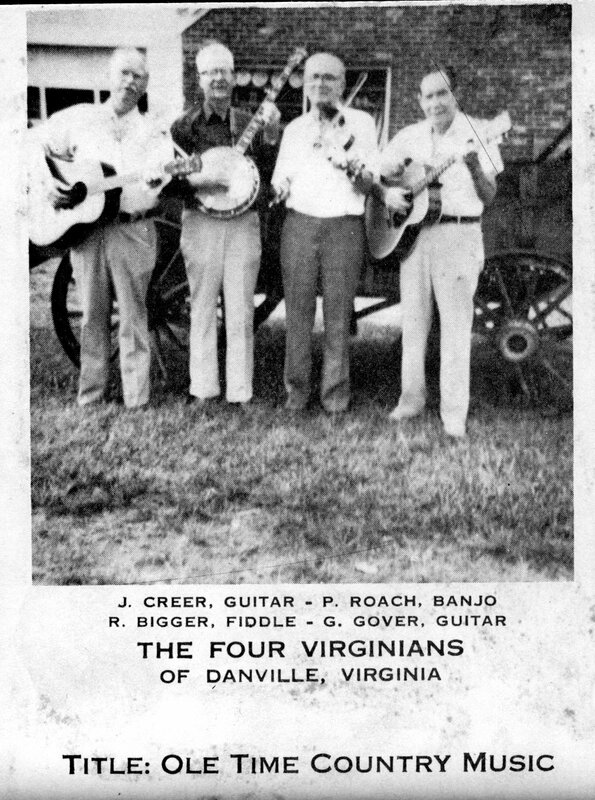 this obscure country band of textile mill workers recorded six sides of ballroom music for Okeh in 1927. 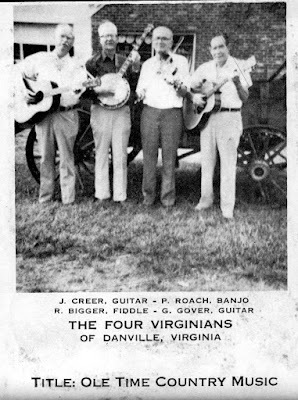 Two guitars, a fiddle and a (T18?) 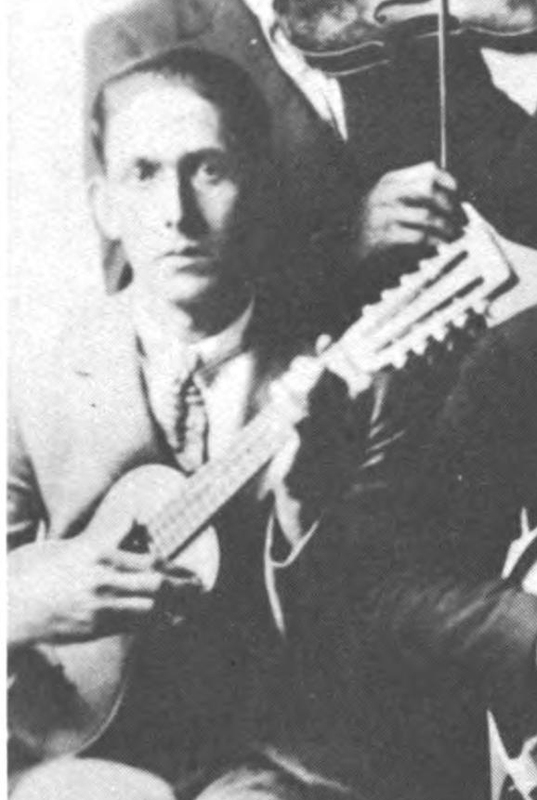 tiple played by Leonard Jennings. Leonard Jennings passed away in 1977. Audio of the 8-tracks 70's recordings and details about the "new" group here. Leonard Jennings was my grandfather, he died in 1977 not 1982.
error corrected, thanks for the info !